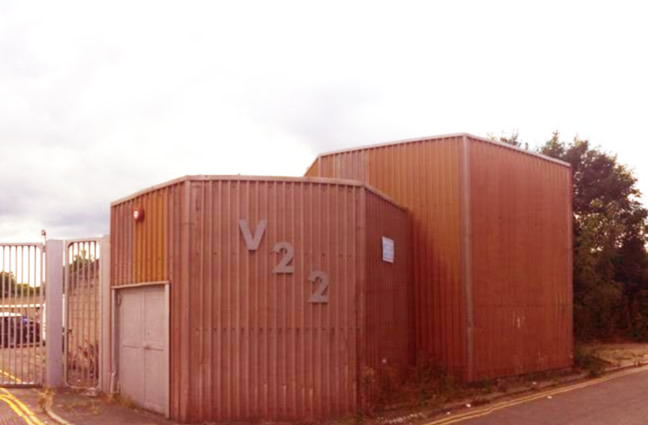 müllZimmer (Jonas Gustafsson & Lia Mazzari) want to convert a disused Water Tank in Lewisham in to an Art/Event Space. Their goal is to develop this into a creative space in the borough’s heart. A crowdfunding page has been set up where all progress and further updates will be posted. Please donate whatever you can spare in order for them to be able to realise this project!